Halo Truffles and Halo HomeMades let you “take a bite out of homelessness!” Get the online order form to see what’s new. All of our homemade chocolate Halo Truffles and the Halo HomeMades line of jams and salsas are created by students and staff at Fresh Starts Culinary Academy, which offers job training to people moving out of homelessness. 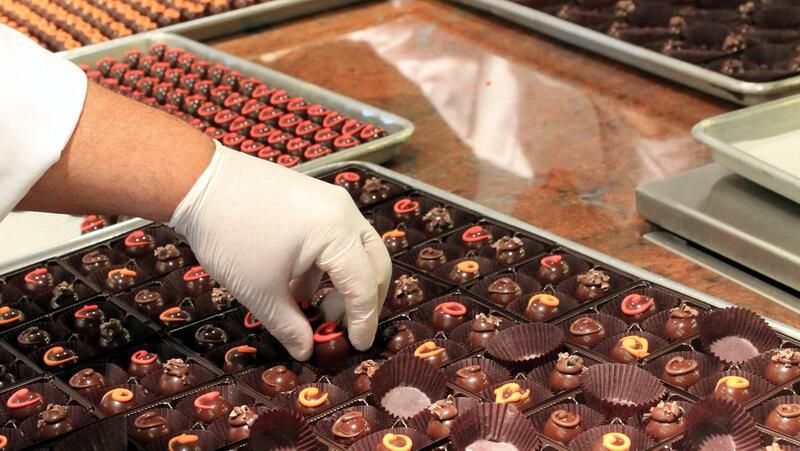 Our all-natural homemade truffles are made with fine Belgian Callebaut chocolate in four delicious flavors: chocolate, Kona coffee, orange and raspberry. 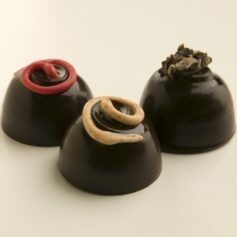 Packaged individually or in boxes of four, Halo Truffles make great gifts for teachers, colleagues, friends and family. 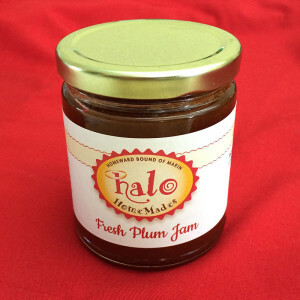 Halo HomeMades are made from all natural ingredients and can be packed in a basket for a luxury gift. We invite you to find out what’s fresh from the kitchen by calling our Halo Hotline at 415-382-3363 x214. Don’t you know someone who deserves a Halo?